Asthma is a condition in which your airways narrow and swell and produce extra mucus. This can make breathing difficult and trigger coughing, wheezing and shortness of breath.t could cause minimal symptoms to severe asthma attack requiring emergency care. Asthma can’t be cured, but its symptoms can be controlled. Because asthma often changes over time, it’s important that you work with your doctor to track your signs and symptoms and adjust treatment as needed. Your physician can do pulmonary function test or spirometry to evaluate lung function. Usual treatment includes avoiding allergens which exacerbate symptoms, use of inhalers and oral medication. 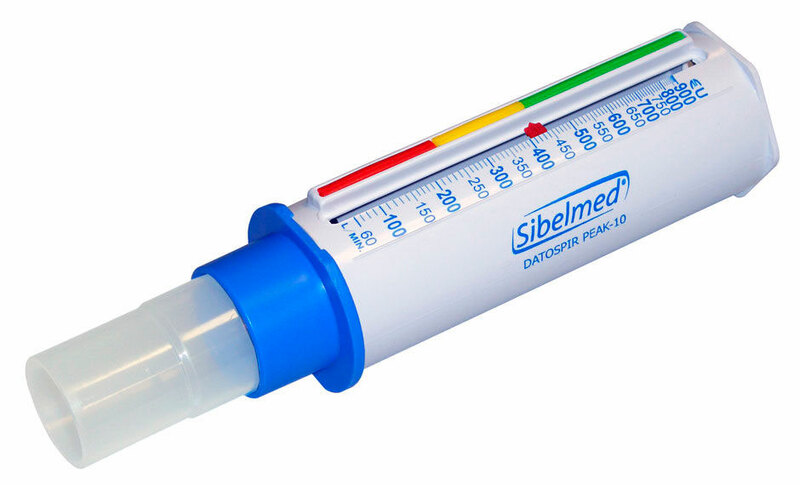 Peak flow meter is a small device you can keep at home to monitor lung function and seek help if there is asignificant decline in lung function.